Mohamed Essa is a wellbeing trainer, focusing in the training about how to reach a health life and wealth through energy and positive thinking. Mohamed had studied Computer Engineering College – Egypt. 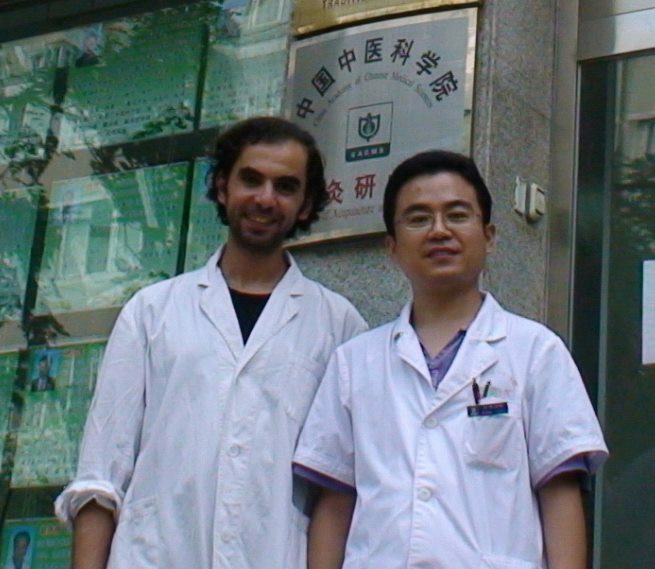 In 1994 he started practice Meditation and Chi Kung with his Kung Fu teacher Sifu Emad El Sherbeny who guided him to Chinese Zen Meditation and the self discovery journey at that early age to tansform his life and consciousness in that young age, in 2006 Mohamed continued his study after that with Dr.Yehia Fawzy one of the middle east experts in Tai Chi Quan and Chi Kung. 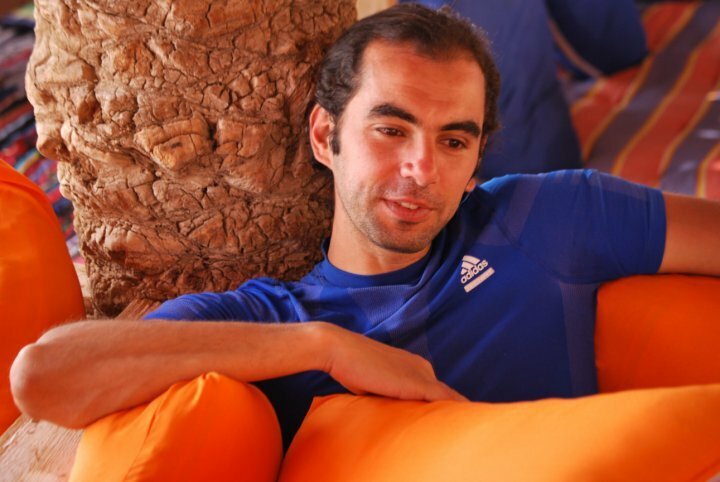 before that in 2005 Mohamed joined IBM Egypt as a senior software engineer in TDC. 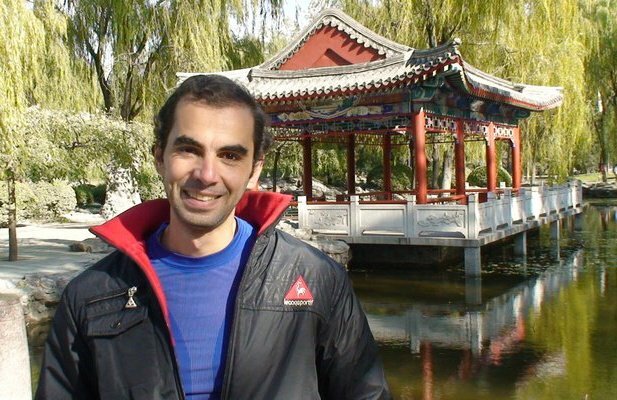 In 2007 Mohamed started the first movement in Egypt to meditate int the parks by his group FREE Dynamic Meditation. In 2008 Mohamed started his study with Mantak Chia and in 2009 he became a certified teacher from Mantak Chia. In 2010 he become a certified Pranic Healing instructor. 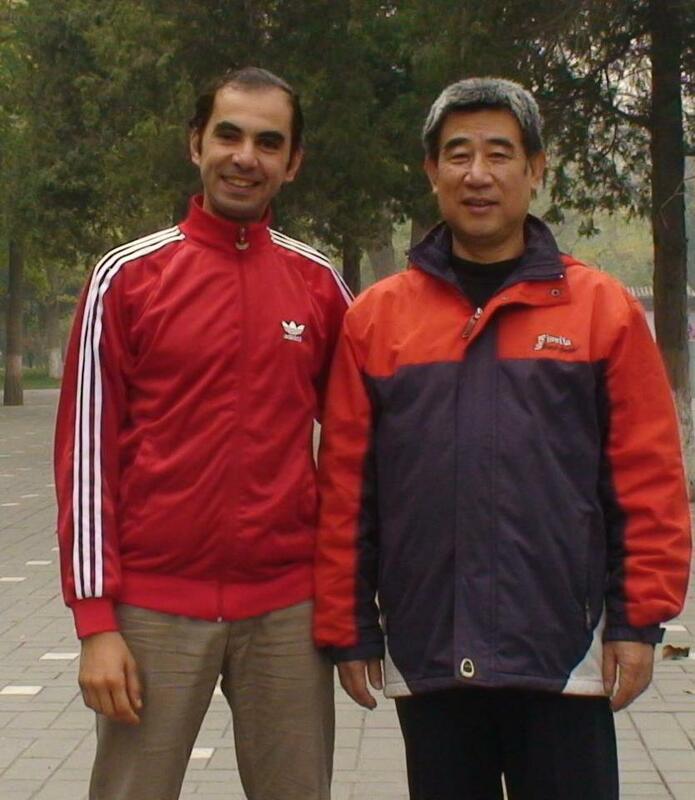 in 2011 Mohamed traveled to China for the 3rd time to study Traditional Chinese Medicine to deep in his knowledge in Acupuncture, in China also he started to to increase and deep in his Tui Shou skills in Tai Chi Quan. 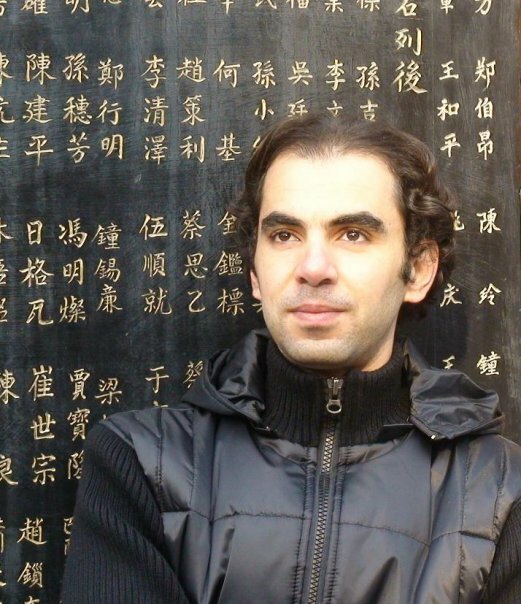 In 2012 Mohamed founded LOTUS Bio-energy Foundation, to teach and spread the bio-energy science. I have focused my energy in the Self Discovery and Self Mastery , and my aim is delivering to all the people a simple way to start applying that. In my workshops, the target is delivering a high quality of teaching and exercises in my workshops.And giving the students the chance to implement and apply what they learned, that give them the chance to wide there understanding and benefits. World Healing Meditation Day – USA , Egypt representer and the event organiser every year in Egypt. Pranic Healing Basic Level certified. I see you don’t use the potential of social websites like twitter and facebook on your blog.